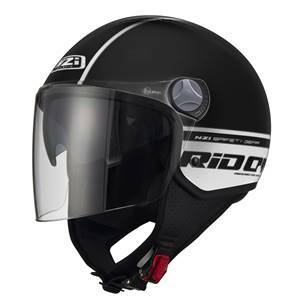 Casques NZI, vous bénéficiez de remises sur quantités. 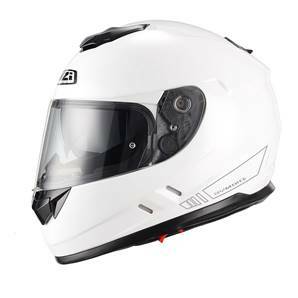 CODE ARTICLE 150275G001 - CASQUE INTÉGRAL - SYMBYO2 DUO WHITE - UNISEXE, MODELE AVEC VISIÈRE ET AVEC VISIÈRE SOLAIRE, DE LA MARQUE NZI. 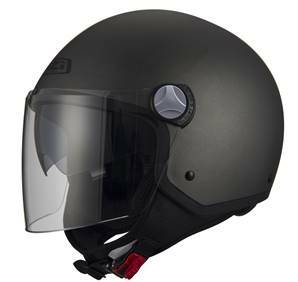 CODE ARTICLE 150277G067 - CASQUE JET - AVENEW2 DUO MATT BLACK - UNISEXE, MODELE AVEC VISIÈRE ET AVEC VISIÈRE SOLAIRE, DE LA MARQUE NZI. 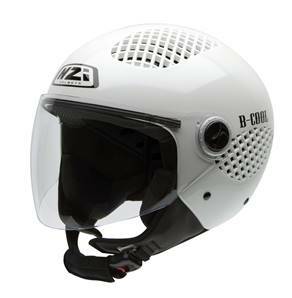 CODE ARTICLE 150243G284 - CASQUE DEMI-JET - B-COOL PEARL WHITE - UNISEXE, MODELE AVEC VISIÈRE ET SANS VISIÈRE SOLAIRE, DE LA MARQUE NZI. 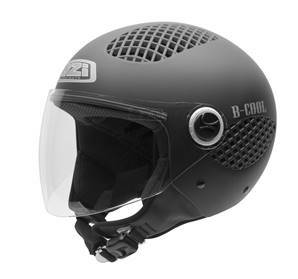 CODE ARTICLE 150243G093 - CASQUE DEMI-JET - B-COOL MATT BLACK - UNISEXE, MODELE AVEC VISIÈRE ET SANS VISIÈRE SOLAIRE, DE LA MARQUE NZI. 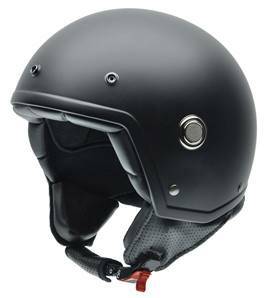 CODE ARTICLE 150279G067 - CASQUE DEMI-JET - CAPITAL2 DUO MATT BLACK - UNISEXE, MODELE AVEC VISIÈRE ET AVEC VISIÈRE SOLAIRE, DE LA MARQUE NZI. 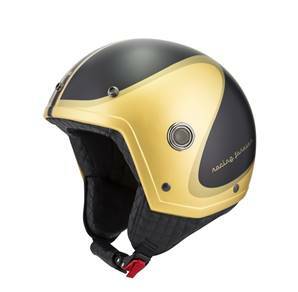 CODE ARTICLE 150279G051 - CASQUE DEMI-JET - CAPITAL2 DUO ANTRACITE - UNISEXE, MODELE AVEC VISIÈRE ET AVEC VISIÈRE SOLAIRE, DE LA MARQUE NZI. 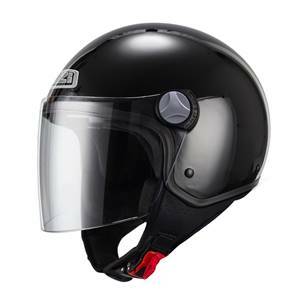 CODE ARTICLE 150279G003 - CASQUE DEMI-JET - CAPITAL2 DUO BLACK - UNISEXE, MODELE AVEC VISIÈRE ET AVEC VISIÈRE SOLAIRE, DE LA MARQUE NZI. 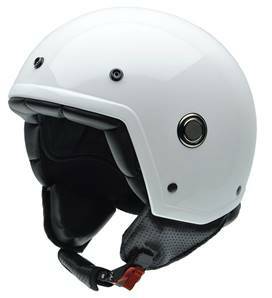 CODE ARTICLE 150279G001 - CASQUE DEMI-JET - CAPITAL2 DUO WHITE - UNISEXE, MODELE AVEC VISIÈRE ET AVEC VISIÈRE SOLAIRE, DE LA MARQUE NZI. 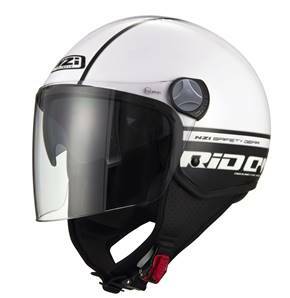 CODE ARTICLE 150300A099 - CASQUE DEMI-JET - CAPITAL2 DUO GRAPHICS RIDON WHITE BLACK - UNISEXE, MODELE AVEC VISIÈRE ET AVEC VISIÈRE SOLAIRE, DE LA MARQUE NZI. CODE ARTICLE 150300A092 - CASQUE DEMI-JET - CAPITAL2 DUO GRAPHICS RID ON BLACK WHITE - UNISEXE, MODELE AVEC VISIÈRE ET AVEC VISIÈRE SOLAIRE, DE LA MARQUE NZI. 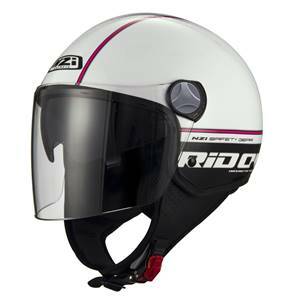 CODE ARTICLE 150300A057 - CASQUE DEMI-JET - CAPITAL2 DUO GRAPHICS RID ON WHITE PINK - UNISEXE, MODELE AVEC VISIÈRE ET AVEC VISIÈRE SOLAIRE, DE LA MARQUE NZI. 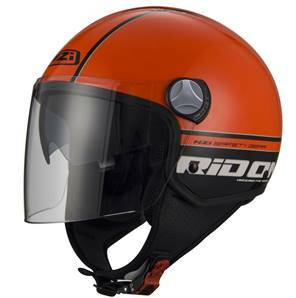 CODE ARTICLE 150300A056 - CASQUE DEMI-JET - CAPITAL2 DUO GRAPHICS RID ON ORANGE BLACK - UNISEXE, MODELE AVEC VISIÈRE ET AVEC VISIÈRE SOLAIRE, DE LA MARQUE NZI. 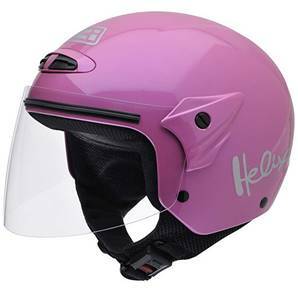 CODE ARTICLE 050215G203 - CASQUE DEMI-JET - HELIX II JR METAL PINK - POUR ENFANT, MODELE AVEC VISIÈRE ET SANS VISIÈRE SOLAIRE, DE LA MARQUE NZI. 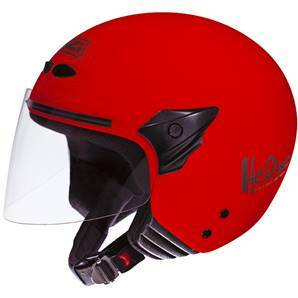 CODE ARTICLE 050137G058 - CASQUE DEMI-JET - HELIX II JR RED - POUR ENFANT, MODELE AVEC VISIÈRE ET SANS VISIÈRE SOLAIRE, DE LA MARQUE NZI. 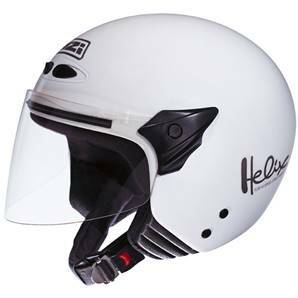 CODE ARTICLE 050137G001 - CASQUE DEMI-JET - HELIX II JR WHITE - POUR ENFANT, MODELE AVEC VISIÈRE ET SANS VISIÈRE SOLAIRE, DE LA MARQUE NZI. 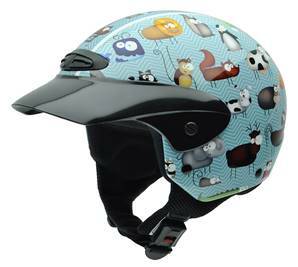 CODE ARTICLE 050269G711 - CASQUE DEMI-JET - HELIX II JR GRAPHICS ANIMALS - POUR ENFANT, MODELE AVEC VISIÈRE ET SANS VISIÈRE SOLAIRE, DE LA MARQUE NZI. 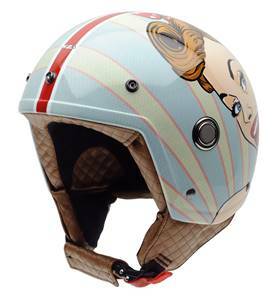 CODE ARTICLE 050269G710 - CASQUE DEMI-JET - HELIX II JR GRAPHICS BOOM - POUR ENFANT, MODELE AVEC VISIÈRE ET SANS VISIÈRE SOLAIRE, DE LA MARQUE NZI. 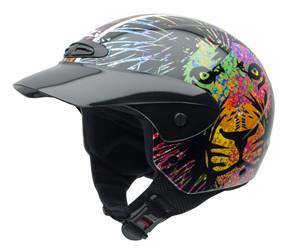 CODE ARTICLE 050269G508 - CASQUE DEMI-JET - HELIX II JR GRAPHICS LION - POUR ENFANT, MODELE AVEC VISIÈRE ET SANS VISIÈRE SOLAIRE, DE LA MARQUE NZI. 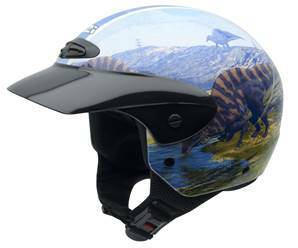 CODE ARTICLE 050269A061 - CASQUE DEMI-JET - HELIX II JR GRAPHICS TRIASSIC - POUR ENFANT, MODELE AVEC VISIÈRE ET SANS VISIÈRE SOLAIRE, DE LA MARQUE NZI. CODE ARTICLE 050269A060 - CASQUE DEMI-JET - HELIX II JR GRAPHICS REX - POUR ENFANT, MODELE AVEC VISIÈRE ET SANS VISIÈRE SOLAIRE, DE LA MARQUE NZI. 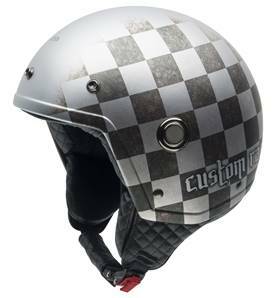 CODE ARTICLE 050269A059 - CASQUE DEMI-JET - HELIX II JR GRAPHICS MAPAMUNDI - POUR ENFANT, MODELE AVEC VISIÈRE ET SANS VISIÈRE SOLAIRE, DE LA MARQUE NZI. 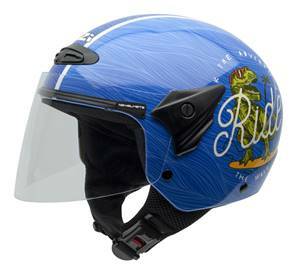 CODE ARTICLE 050269A058 - CASQUE DEMI-JET - HELIX II JR GRAPHICS DINORIDE - POUR ENFANT, MODELE AVEC VISIÈRE ET SANS VISIÈRE SOLAIRE, DE LA MARQUE NZI. 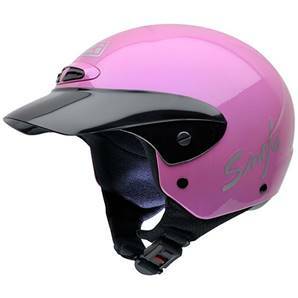 CODE ARTICLE 050216G203 - CASQUE DEMI-JET - SINGLE JR METAL PINK - POUR ENFANT, MODELE AVEC CASQUETTE ET SANS VISIÈRE SOLAIRE, DE LA MARQUE NZI. 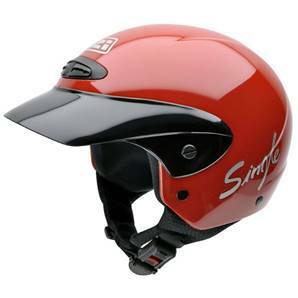 CODE ARTICLE 050139G058 - CASQUE DEMI-JET - SINGLE JR RED - POUR ENFANT, MODELE AVEC CASQUETTE ET SANS VISIÈRE SOLAIRE, DE LA MARQUE NZI. 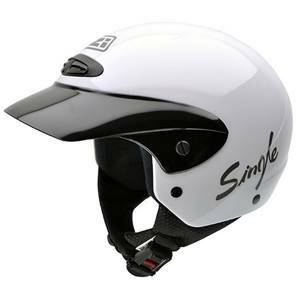 CODE ARTICLE 050139G001 - CASQUE DEMI-JET - SINGLE JR WHITE - POUR ENFANT, MODELE AVEC CASQUETTE ET SANS VISIÈRE SOLAIRE, DE LA MARQUE NZI. 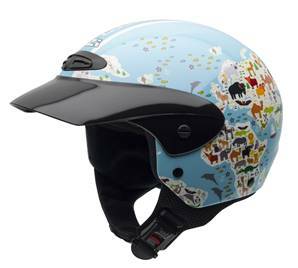 CODE ARTICLE 050272G711 - CASQUE DEMI-JET - SINGLE JR GRAPHICS ANIMALS - POUR ENFANT, MODELE AVEC CASQUETTE ET SANS VISIÈRE SOLAIRE, DE LA MARQUE NZI. CODE ARTICLE 050272G710 - CASQUE DEMI-JET - SINGLE JR GRAPHICS BOOM - POUR ENFANT, MODELE AVEC CASQUETTE ET SANS VISIÈRE SOLAIRE, DE LA MARQUE NZI. 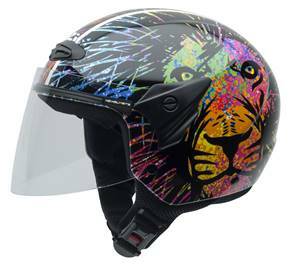 CODE ARTICLE 050272G508 - CASQUE DEMI-JET - SINGLE JR GRAPHICS LION - POUR ENFANT, MODELE AVEC CASQUETTE ET SANS VISIÈRE SOLAIRE, DE LA MARQUE NZI. 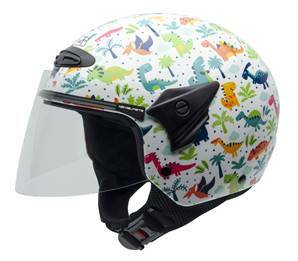 CODE ARTICLE 050272A061 - CASQUE DEMI-JET - SINGLE JR GRAPHICS TRIASSIC - POUR ENFANT, MODELE AVEC CASQUETTE ET SANS VISIÈRE SOLAIRE, DE LA MARQUE NZI. 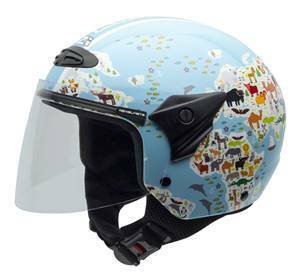 CODE ARTICLE 050272A060 - CASQUE DEMI-JET - SINGLE JR GRAPHICS REX - POUR ENFANT, MODELE AVEC CASQUETTE ET SANS VISIÈRE SOLAIRE, DE LA MARQUE NZI. 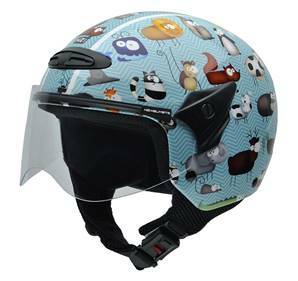 CODE ARTICLE 050272A059 - CASQUE DEMI-JET - SINGLE JR GRAPHICS MAPAMUNDI - POUR ENFANT, MODELE AVEC CASQUETTE ET SANS VISIÈRE SOLAIRE, DE LA MARQUE NZI. 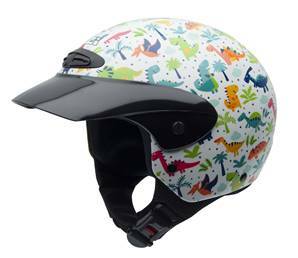 CODE ARTICLE 050272A058 - CASQUE DEMI-JET - SINGLE JR GRAPHICS DINORIDE - POUR ENFANT, MODELE AVEC CASQUETTE ET SANS VISIÈRE SOLAIRE, DE LA MARQUE NZI. 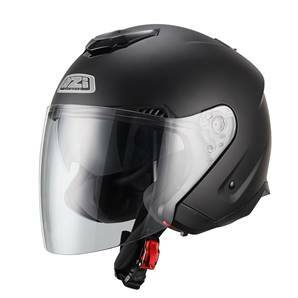 CODE ARTICLE 050271G445 - CASQUE DEMI-JET - TONUP BLACK - UNISEXE, MODELE SANS VISIÈRE ET SANS VISIÈRE SOLAIRE, DE LA MARQUE NZI. 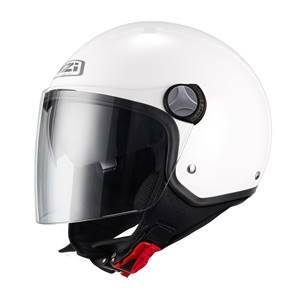 CODE ARTICLE 050271G442 - CASQUE DEMI-JET - TONUP WHITE - UNISEXE, MODELE SANS VISIÈRE ET SANS VISIÈRE SOLAIRE, DE LA MARQUE NZI. 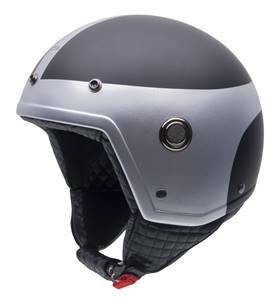 CODE ARTICLE 050271G429 - CASQUE DEMI-JET - TONUP - UNISEXE, MODELE SANS VISIÈRE ET SANS VISIÈRE SOLAIRE, DE LA MARQUE NZI. 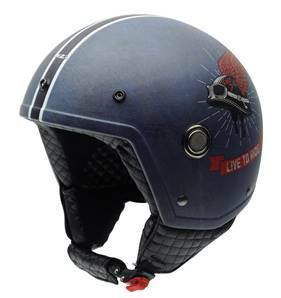 CODE ARTICLE 050260G955 - CASQUE DEMI-JET - TONUP GRAPHICS LIVE TO RIDE - UNISEXE, MODELE SANS VISIÈRE ET SANS VISIÈRE SOLAIRE, DE LA MARQUE NZI. 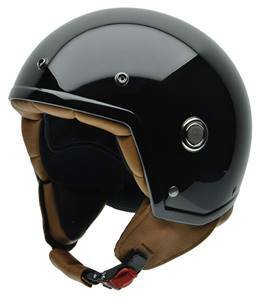 CODE ARTICLE 050260G954 - CASQUE DEMI-JET - TONUP GRAPHICS 1976 - UNISEXE, MODELE SANS VISIÈRE ET SANS VISIÈRE SOLAIRE, DE LA MARQUE NZI. 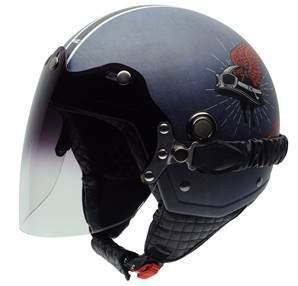 CODE ARTICLE 050260G953 - CASQUE DEMI-JET - TONUP GRAPHICS SEVENTY - UNISEXE, MODELE SANS VISIÈRE ET SANS VISIÈRE SOLAIRE, DE LA MARQUE NZI. 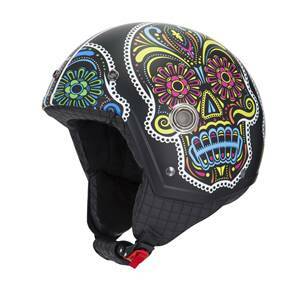 CODE ARTICLE 050260G951 - CASQUE DEMI-JET - TONUP GRAPHICS CHICA BONITA - UNISEXE, MODELE SANS VISIÈRE ET SANS VISIÈRE SOLAIRE, DE LA MARQUE NZI. 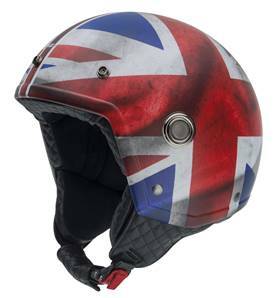 CODE ARTICLE 050260G878 - CASQUE DEMI-JET - TONUP GRAPHICS FOREVER - UNISEXE, MODELE SANS VISIÈRE ET SANS VISIÈRE SOLAIRE, DE LA MARQUE NZI. 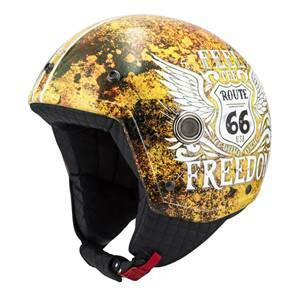 CODE ARTICLE 050260G875 - CASQUE DEMI-JET - TONUP GRAPHICS RIDE FREE - UNISEXE, MODELE SANS VISIÈRE ET SANS VISIÈRE SOLAIRE, DE LA MARQUE NZI. 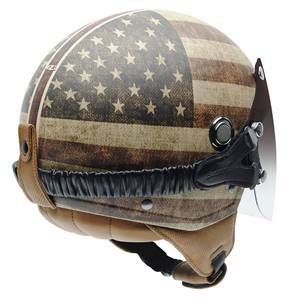 CODE ARTICLE 050260G746 - CASQUE DEMI-JET - TONUP GRAPHICS CIRCUIT - UNISEXE, MODELE SANS VISIÈRE ET SANS VISIÈRE SOLAIRE, DE LA MARQUE NZI. 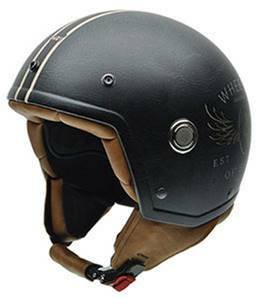 CODE ARTICLE 050260G687 - CASQUE DEMI-JET - TONUP GRAPHICS STEELWHEELS - UNISEXE, MODELE SANS VISIÈRE ET SANS VISIÈRE SOLAIRE, DE LA MARQUE NZI. 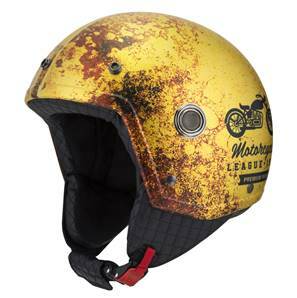 CODE ARTICLE 050260A172 - CASQUE DEMI-JET - TONUP GRAPHICS LEAGUE - UNISEXE, MODELE SANS VISIÈRE ET SANS VISIÈRE SOLAIRE, DE LA MARQUE NZI. 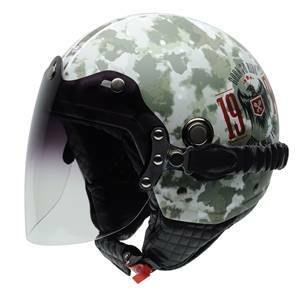 CODE ARTICLE 050260A171 - CASQUE DEMI-JET - TONUP GRAPHICS STARMET - UNISEXE, MODELE SANS VISIÈRE ET SANS VISIÈRE SOLAIRE, DE LA MARQUE NZI. 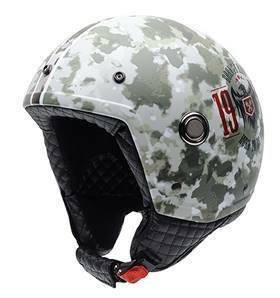 CODE ARTICLE 050260A170 - CASQUE DEMI-JET - TONUP GRAPHICS RACEVER - UNISEXE, MODELE SANS VISIÈRE ET SANS VISIÈRE SOLAIRE, DE LA MARQUE NZI. 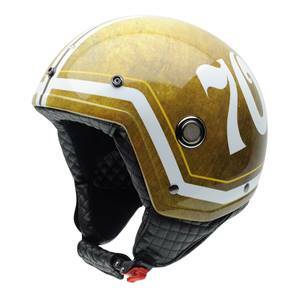 CODE ARTICLE 050260A169 - CASQUE DEMI-JET - TONUP GRAPHICS FEEL - UNISEXE, MODELE SANS VISIÈRE ET SANS VISIÈRE SOLAIRE, DE LA MARQUE NZI. 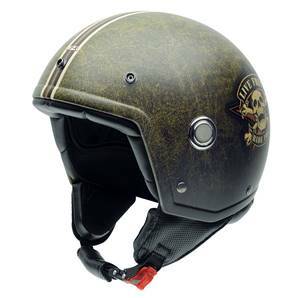 CODE ARTICLE 050260A168 - CASQUE DEMI-JET - TONUP GRAPHICS SURVIVAL - UNISEXE, MODELE SANS VISIÈRE ET SANS VISIÈRE SOLAIRE, DE LA MARQUE NZI. 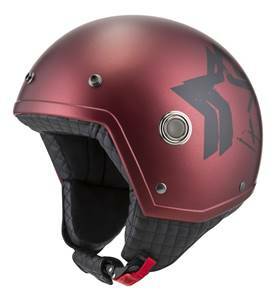 CODE ARTICLE 050260A048 - CASQUE DEMI-JET - TONUP GRAPHICS GREAT - UNISEXE, MODELE SANS VISIÈRE ET SANS VISIÈRE SOLAIRE, DE LA MARQUE NZI. 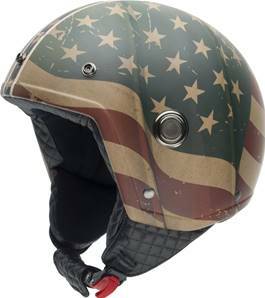 CODE ARTICLE 050260A047 - CASQUE DEMI-JET - TONUP GRAPHICS ILLINOIS - UNISEXE, MODELE SANS VISIÈRE ET SANS VISIÈRE SOLAIRE, DE LA MARQUE NZI. 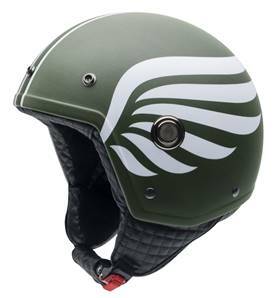 CODE ARTICLE 050260A016 - CASQUE DEMI-JET - TONUP GRAPHICS HALF - UNISEXE, MODELE SANS VISIÈRE ET SANS VISIÈRE SOLAIRE, DE LA MARQUE NZI. 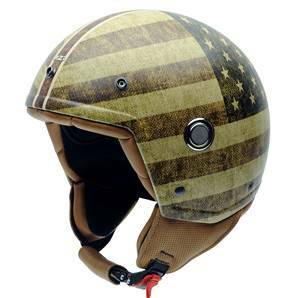 CODE ARTICLE 050260A015 - CASQUE DEMI-JET - TONUP GRAPHICS EVASION - UNISEXE, MODELE SANS VISIÈRE ET SANS VISIÈRE SOLAIRE, DE LA MARQUE NZI. 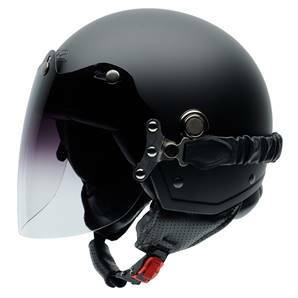 CODE ARTICLE 050326G445 - CASQUE DEMI-JET - TONUP VISOR BLACK - UNISEXE, MODELE SANS VISIÈRE ET SANS VISIÈRE SOLAIRE, DE LA MARQUE NZI. 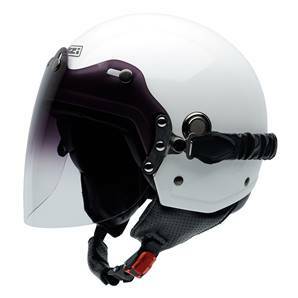 CODE ARTICLE 050326G442 - CASQUE DEMI-JET - TONUP VISOR WHITE - UNISEXE, MODELE SANS VISIÈRE ET SANS VISIÈRE SOLAIRE, DE LA MARQUE NZI. 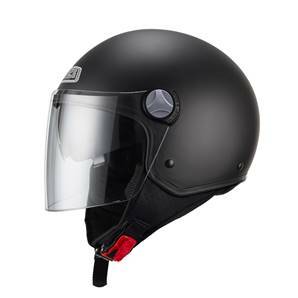 CODE ARTICLE 050326G429 - CASQUE DEMI-JET - TONUP VISOR MATT BLACK - UNISEXE, MODELE SANS VISIÈRE ET SANS VISIÈRE SOLAIRE, DE LA MARQUE NZI. 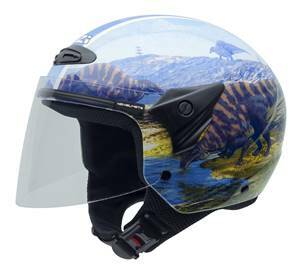 CODE ARTICLE 050325G955 - CASQUE DEMI-JET - TONUP VISOR GRAPHICS LIVE TO RIDE - UNISEXE, MODELE AVEC VISIÈRE ET SANS VISIÈRE SOLAIRE, DE LA MARQUE NZI. 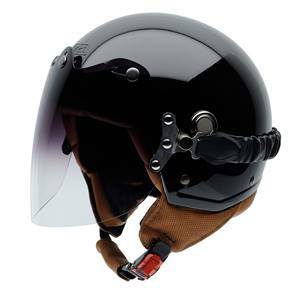 CODE ARTICLE 050325G954 - CASQUE DEMI-JET - TONUP VISOR GRAPHICS 1976 - UNISEXE, MODELE AVEC VISIÈRE ET SANS VISIÈRE SOLAIRE, DE LA MARQUE NZI. 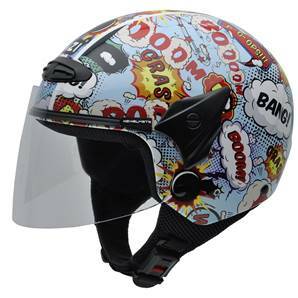 CODE ARTICLE 050325G953 - CASQUE DEMI-JET - TONUP VISOR GRAPHICS SEVENTY - UNISEXE, MODELE AVEC VISIÈRE ET SANS VISIÈRE SOLAIRE, DE LA MARQUE NZI. 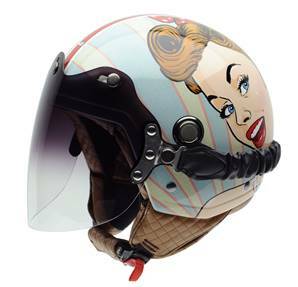 CODE ARTICLE 050325G951 - CASQUE DEMI-JET - TONUP VISOR GRAPHICS CHICA BONITA - UNISEXE, MODELE AVEC VISIÈRE ET SANS VISIÈRE SOLAIRE, DE LA MARQUE NZI. 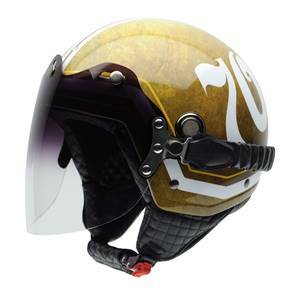 CODE ARTICLE 050325G878 - CASQUE DEMI-JET - TONUP VISOR GRAPHICS FOREVER - UNISEXE, MODELE AVEC VISIÈRE ET SANS VISIÈRE SOLAIRE, DE LA MARQUE NZI.